Climatesmart Boys Size Large Gray Camo Long Sleeve Thermal Top! Good Condition! 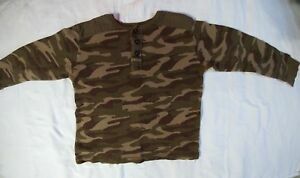 Sovereign Code Big Boys Long Sleeve Top Size Large 14/15 Nice! 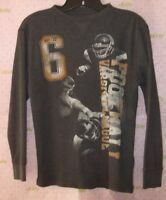 Urban Pipeline KOHL'S Boys Long sleeve Thermal Tops Tee Shirt S-M-L-XL NWT.